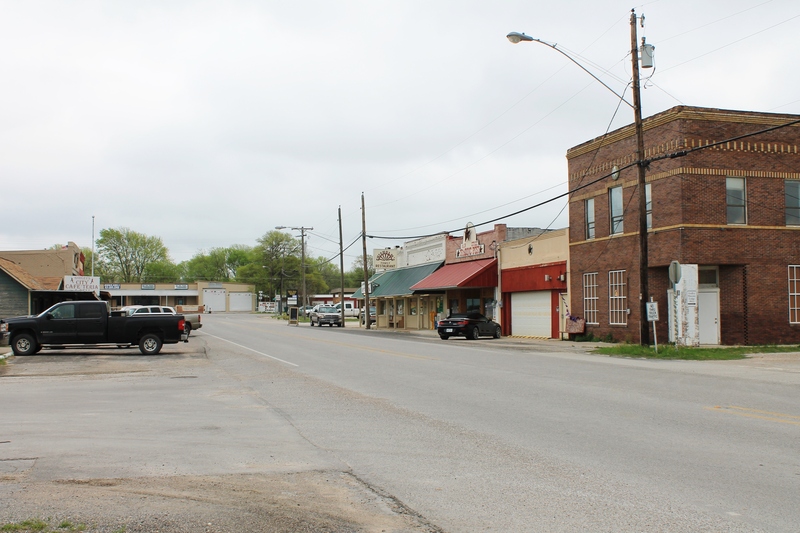 Godley is a city in northwestern Johnson County, Texas, United States in the Dallas-Fort Worth Metroplex. 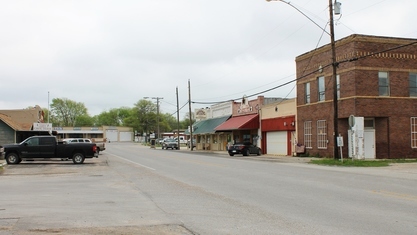 It is on Texas State Highway 171, Farm roads 2331 and 917, and the tracks of the Atchison, Topeka and Santa Fe Railroad nine miles northwest of Cleburne. The population was 1,009 in 2010.